Beverages ideas is an essential part for all kind of parties! It is one of the indispensable part of the occasions including, home parties, BBQs, weddings, and other celebrations. To make drinking parties easier, comfortable, funny, and cool here is the list of all the tools, games, and gadgets you need. In addition, the products of Mexten listed below are the best gifts for your friends and family members! 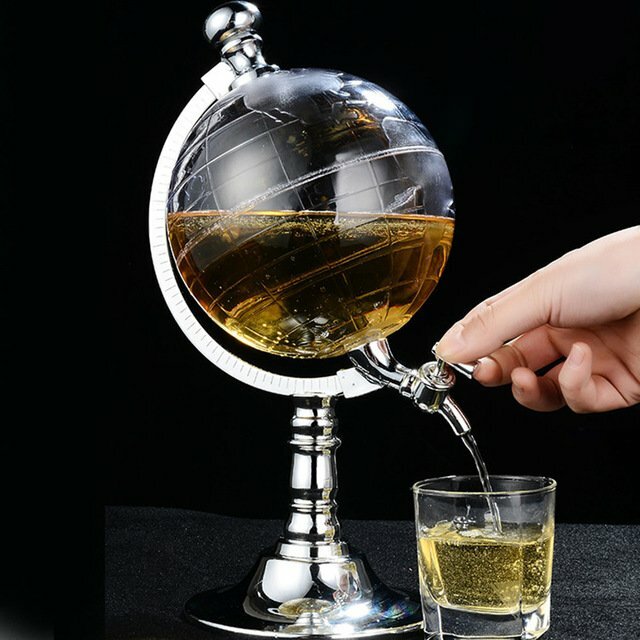 One of the coolest flasks to have in your home; It is a perfect gift for booze lovers; Crystal Globe Drink Dispenser’s cool and distinctive design makes it great to have at home as a decoration. Its crystal and silver design will make your parties and gatherings both elegant and cool. Your guests will be adored by serving different cocktails with this dispenser. Have you ever wanted to have booze in public but hesitated to drink? This stylish hidden flask will make it easy to drink where you want without any suspicion. Comes in different colors, fashionable and stylish design will make no suspect in public to have a sneaky drink. Its light weight of 93 grams makes it easy to wear it once your bracelet is empty. 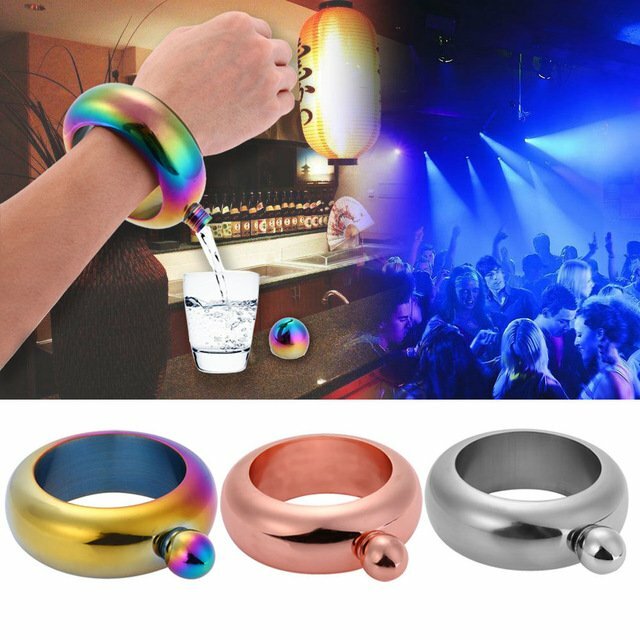 Bracelet Flask is must have accessory to have in parties and surprising gift for your friends. Beside that, 304 stainless steel makes it strong and long lasting. 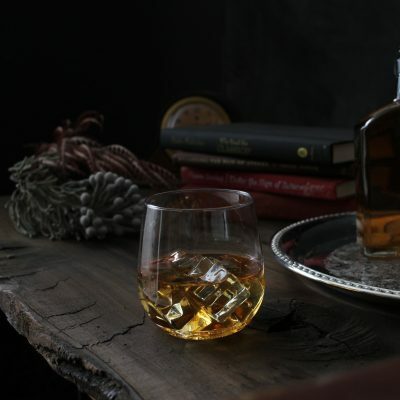 Perfect sized 30 carat Diamond Shaped Ice Molds will make your drink parties even cooler. By this diamond ices drinks will be ideal for home parties. It is easy to use, easy to clean, and perfect for holding parties and chill drinks. In addition, this mold is BPA free, non toxic, non-odor, is made of perfect material for food. It can be used in freezer, microwave, and dishwasher safely. Magic Wine Decanter is a must have gadget for true wine lovers. 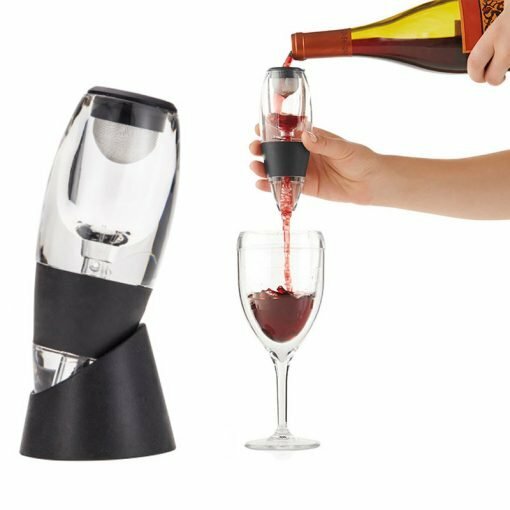 This eco-friendly product improves the taste of wine, enhance the flavor and creates flawless finis in every glass. It is used for both old and new produced wine. Buy it now and the wine will never be good that much! Drink chillers now are trend choice of wine, beer, champagne lovers as a advanced cooling tool. 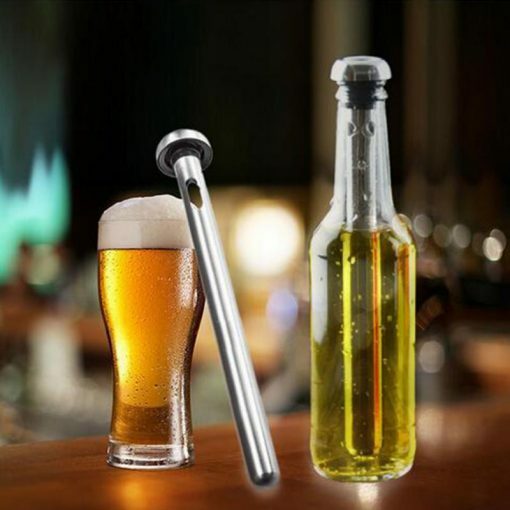 Beer Chiller Stick is a must have tool for beer lovers to chill and cool their drinks. This eco-friendly and BPA free stick keeps your beer chilled for longer. Hight quality of 304 stainless steel stick is durable and long lasting. It is easy to use and clean; al you have to do is just to place it in freezer up to 45 minutes and then put into beer bottle. Buy it now for a beer lover friend to enjoy his/her instant magic cold beer! 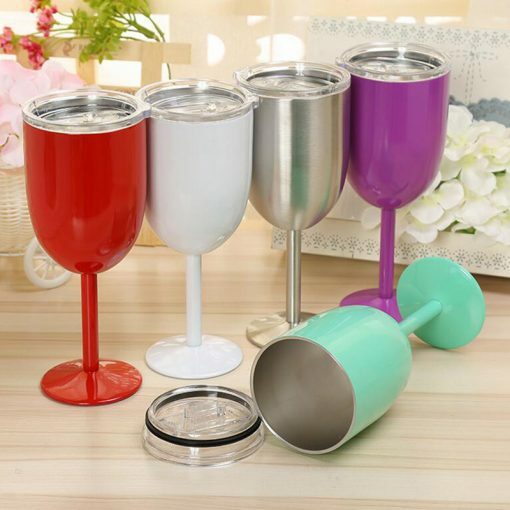 These insulated cups is a perfect gift to give wine lovers! Its double wall design keeps wine’s temperature at proper for 6-12 hours. It is constructed with 18/8 stainless steel, and it makes it rust proof and durable. In addition, its material is BPA free, food and eco friendly. Rubber gasket keeps it still and prevent falling and pouring. Perfect for wine tasting, BBQ, camping, picnics, vacations, trips, travels and so on. You can order one of the white, red, green, silver, purple colors and give it to a wine lover. Do you want to make drinking more fun? 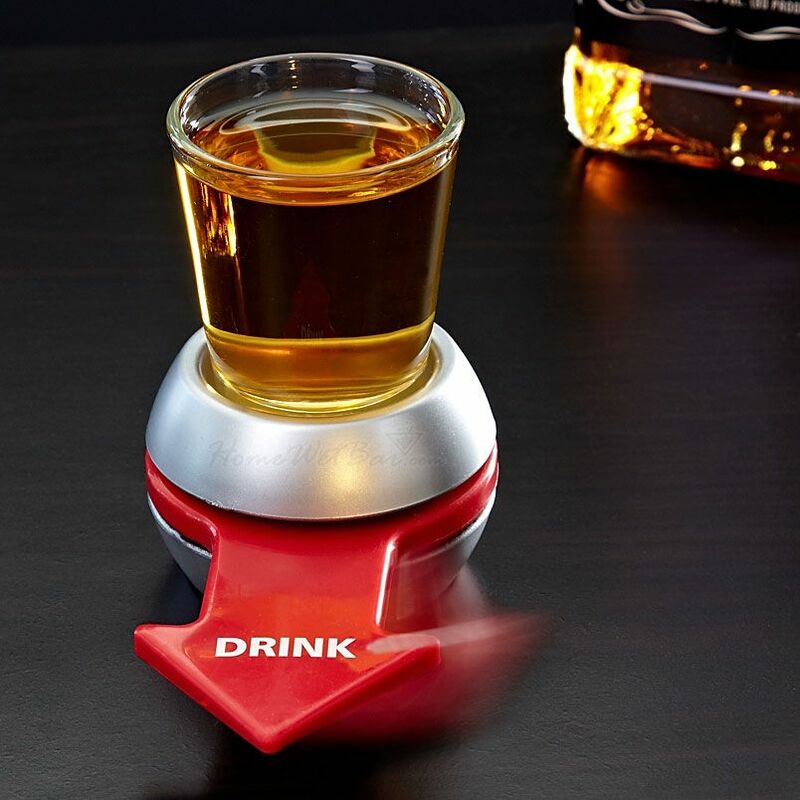 Then fill your shot glass with your drink and spin the red arrow, and wait for who must drink the next shot! Make your family, friend gatherings and parties more memorable. It is one of the, if not the, best drinking games you must give a try. This tool can both be used for the game and charming. This product is one of the best kitchen gadgets to buy for having cold drink under 3 minutes. Simply having this stick in your freezer for 2-3 hours is enough. Comes in 3 in 1: Wine Chiller, Chill Stick with Wine Aerator and Wine Pourer function. This stainless steel stick is designed to fit all bottle sizes. It is a great gift for people who love drinking red/white/ice wine, and champagne. It chills the drink within 3 minutes and keep it up to 45 minutes. It is one of the best gifts to give a friend who loves drink wine! Simple by opening wine bottle with Wine Bottle Glass and insert it to the bottle your glass is ready. 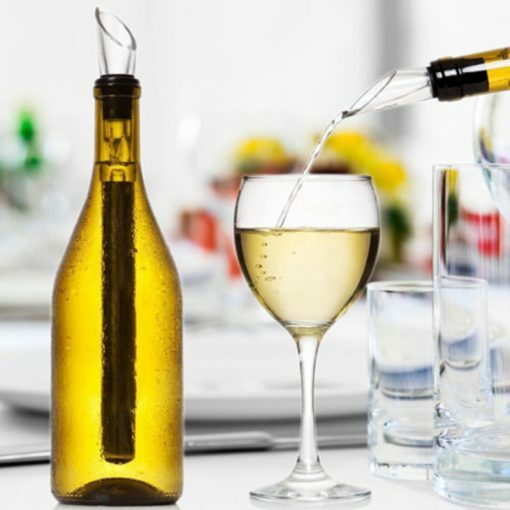 This product turns wine bottle into a glass, and makes it OK drinking straight from the bottle. 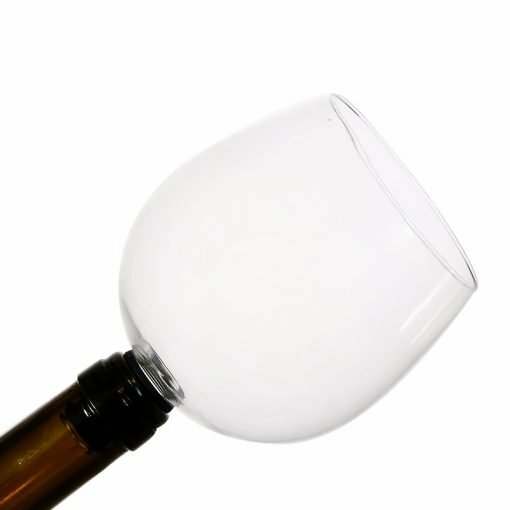 Moreover, Wine Bottle Glass is only just 90 grams and does not make wine bottle heavier at all. Now you can make an excuse to drink one glass wine a day! Skull Head Shot Glass is unique and cool present for booze lovers. Comes in three different capacities: 25 ml, 75 ml, and 150 ml. In addition to its fashionable and attractive double-walled design, it is made by high quality materials that makes it durable, not easily broken. Made of high borosilicate glass materials, which is more lighter and durable than the normal glass. It is mainly used for holding alcohol beverage such as vodka, whisky, and etc. 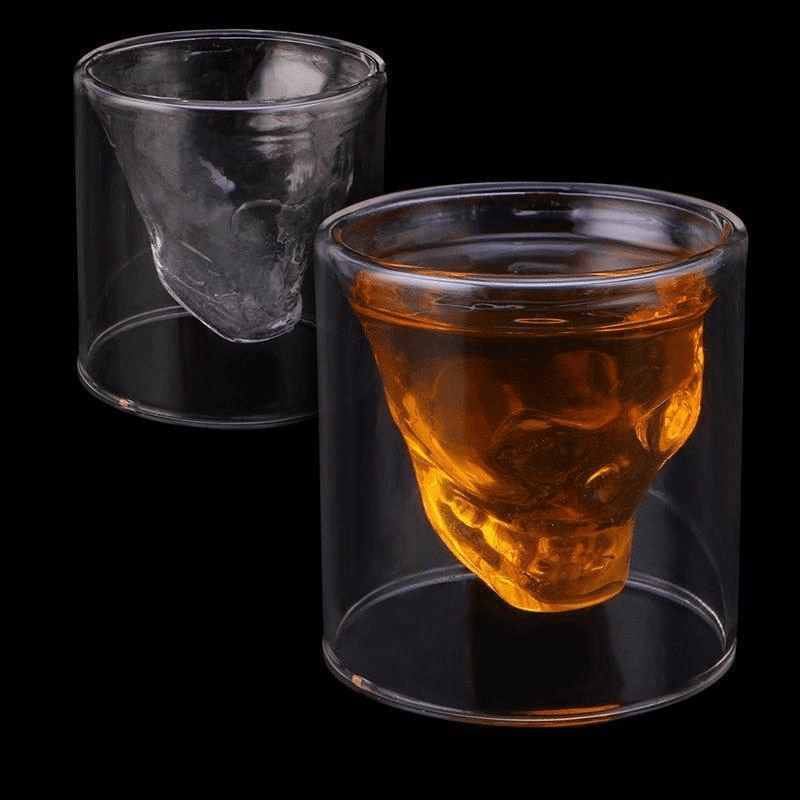 Moreover, design of Skull Head Shot Glass is unique and fashionable, and it is very convenient for personal use, gift, home bar decoration, parties and other gathering.